the superoxide dismutase and catalase in blood content, antioxidant effect. 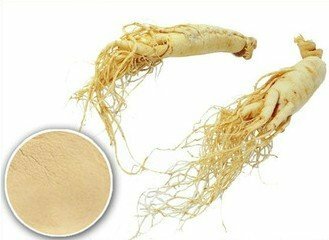 Plant source: Panax Ginseng C.A. Mey. Package： Food grade multiplayer polyethylene bags, 25kg in one type cardboard drum.